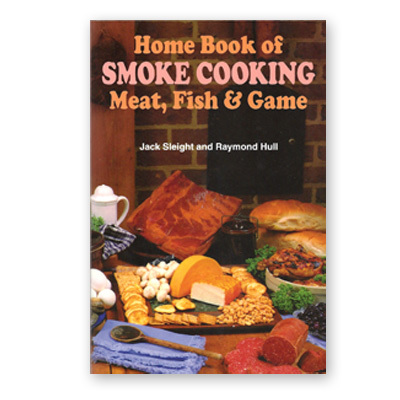 Why pay outrageous prices for smoked foods when you can prepare them easily at home? Control the quality of the food you eat, smoking foods is no as easy and convenient as barbequing on a grill! CURRENTLY OUT OF STOCK!